We see heritage as our legacy from the past, what we live with today, and what we pass on to future generations. Our World Heritage Site status was given to us in 1987. We are proud to share this status with unique and diverse World Heritage Sites, such as the wilds of East Africa’s Serengeti, the Pyramids of Egypt, the Great Barrier Reef in Australia and the Baroque cathedrals of Latin America. We take this responsibility very seriously and working with the World Heritage Committee, have put together a management plan with our vision and detailed plans as to how we will protect and enhance Blenheim. To understand, protect, and enhance the outstanding universal value of the World Heritage Site in a sustainable way, as a great work of art, and a site of cultural and ecological significance. 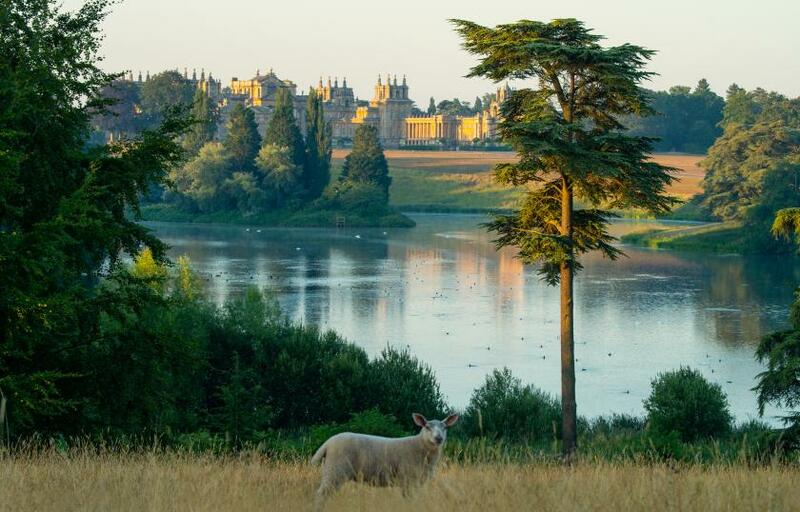 Protect the use and enjoyment of Blenheim Palace and Park as the ancestral home of the Duke of Marlborough and his successors, and to retain a high-quality visitor experience for future generations. Appendix 1: Maps, Appendix 2: Background Data, Appendix 3: Setting Study and Appendix 4: Public Consultation Log.